Allison Trent is a doctor of Traditional Chinese Medicine. Acupuncture is the process of holistically balancing the bodies energy flow to aid in overall physical & emotional health while allowing your body to naturally heal. The World Health Organization (WHO) has recognized a wide variety of health issues that can be effectively treated with Acupuncture. 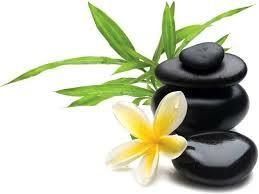 Acupuncture is a well known modality that is supported by most health plan providers. Over time our bodies become weakened & unbalanced. This compromises our “self-healing” abilities; becoming susceptible to pain, disease and poor health. Treatments aid in prevention, treating & supporting your overall health.